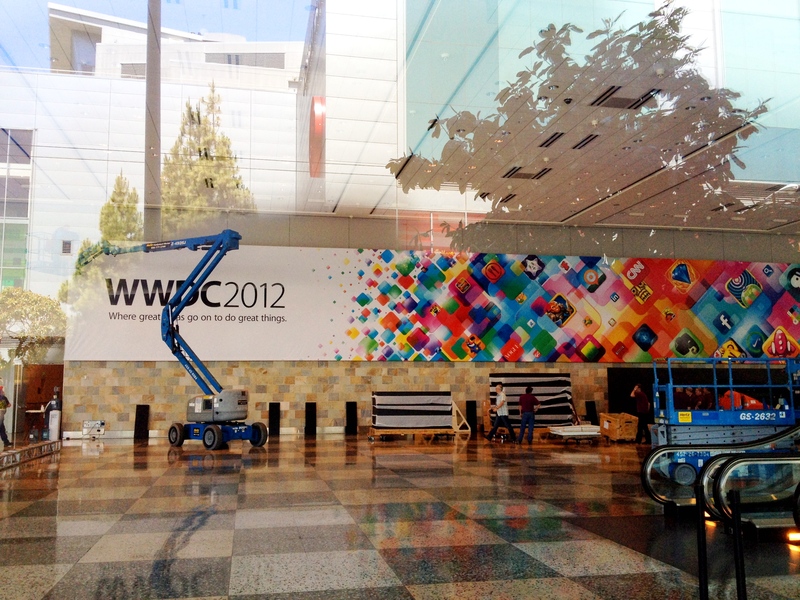 WWDC 2012 is just a week away. On the week of June 11th to 15th, Apple's WWDC 2012 fully seated keynote will be held in San Francisco, California. Just like last year, the event will showcase upgrades for the Mac lineup. On top of the list is Macbook Pro’s anticipated upgrade refresh, along with its lighter and thinner counterpart Macbook Air. The next refresh will certainly solder in Intel's Ivy Bridge processors. In addition, Retina display upgrades, USB 3.0 support, and thinner chassis are on the checklist. The portable Mac Mini, a popular product among developers and Apple Cinema Display owners, is also looking for updates with USB 3.0 slots and Ivy Bridge processors. The Mac Pro - Apple's full-sized desktop - has not seen an update for two years. The 43-pound desktop was overdue for an update when Intel Sandy Bridge processors were disclosed. Declining desktop sales are the most likely culprit. Notebooks, smartphones, tablets, and ultrabooks continue to take market share from desktop computers. With Apple's NDA in effect, news about iOS 6 and Mountain Lion OS upgrades cannot be confirmed. Mountain Lion has been in beta test since February 2012. WWDC 2012 has hit record-breaking ticket sales. Tickets were sold out in a matter of hours upon availability on April 25th, 2012 and costed $1,599 each, similar from last year.